Is available through many bookstores and online stores such as Amazon. Those wanting an autographed first edition can order using the form below. 10% of sales will be donated to the EAA’s Young Eagles program. NEW! 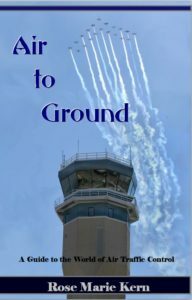 As of October 4th, the Kindle Edition of Air to Ground is available through Amazon – click here for the kindle edition. Autographed copy – $24.95 plus $3.75 shipping within the continental United States.